Tag Archives for " awesome "
Watch this amazing people compilations! 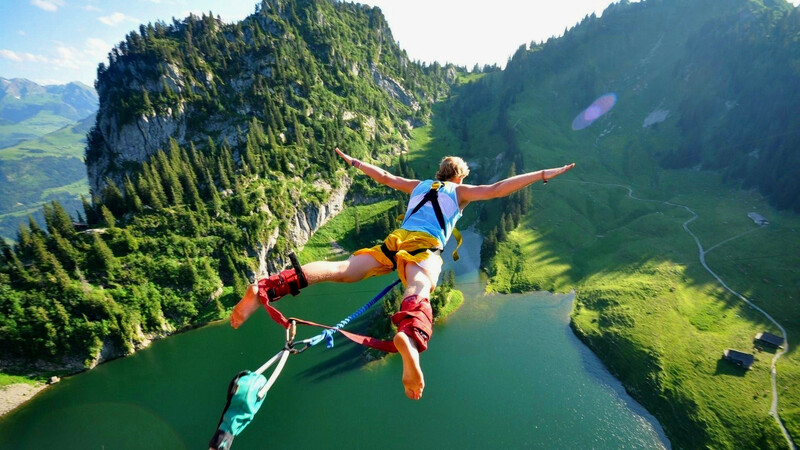 Research has tried to explain the neuropsychological reasons which guide some people to look for ‘no limit’ experiences and such studies have associated the ability some activities have to increase the secretion of adrenaline to certain people’s need to take risks, their inclination to look for extreme feelings and their extravagant and varied tendencies in everyday life. The body’s chemical response is related to the ability certain ‘no limit’ situations have to activate a feeling called ‘attack or flight’, which can make us get the shivers, a pleasurable experience for those who often search for this type of experience. In fact, these people experience a feeling of danger which activates survival mechanisms as a response to stress and in order to cope with the neuro-physiological changes within them. Thrill is the single most attractive factor in people’s interest for extreme sports. The adrenaline rush is what differentiates it from any other type of sports. The thrill that is derived in extreme sports is highest. The athletes are fully exposed and at the mercy of direct danger. The catch is how to maintain composure and apply skills when it is in extreme scenario. Extreme sports are also widely condemned for the same reason. As many don’t think it is a game to put one’s self in harm’s way with full throttle, without understanding the intensity of consequences. Skateboarding, surfing, climbing, mountain biking, sky diving, free running, bungee jumping, paragliding and white water rafting are probably the most popular extreme sports in the world, practiced by many enthusiasts, both beginners and pros. In order to achieve performance in either one of these sports you need to have skills, backbone and dedication. You need to be mentally prepared to handle any extreme situation and survive despite all odds. 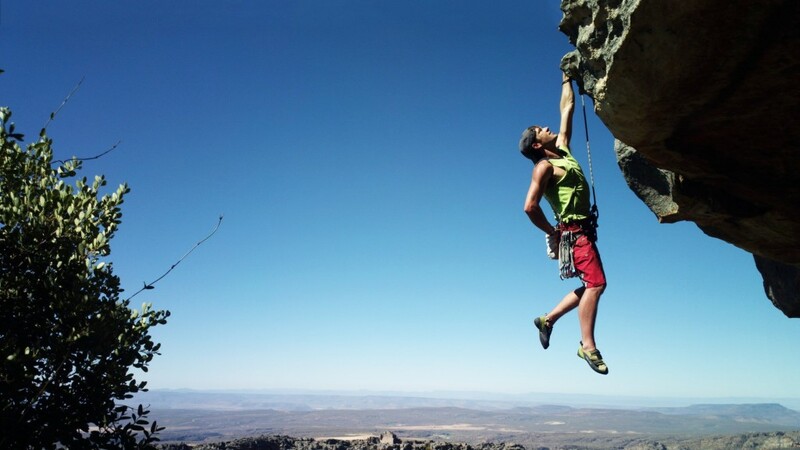 A strong will and a great wish for self-improvement are needed, if you are serious about practicing extreme sports, and money, fame and pride have no connection with the resolution athletes make before going out to challenge themselves. Enjoy this amazing, inspirational video showing that humans are truly amazing, living life to the maximum making you want to get up off that sofa and do something that is truly awesome. I want to get this buzz and film it with a drone so i can show my grand kids. We’re all dying, but most of us strive to stay alive for as long as possible. Still, many of us want to explore and experience as much as we can in this time. This often puts us at higher risk of adverse events than the average couch potato, but hopefully these activities also bring extra pleasure and excitement to our lives. And how big are the risks anyway? This Beautiful Wingsuit Pilot Likes to Take Her Clothes Off Roberta Mancino is an Italian renaissance woman: she skydives, she BASE jumps, she wingsuits, she swims with sharks and other large sea creatures, and when he has a free moment she does a bit of modelling, too. Her twitter account bio reads “world record holding skydiver ,wing suit pilot, base jumper,kick boxer, shark diver and lover of life. 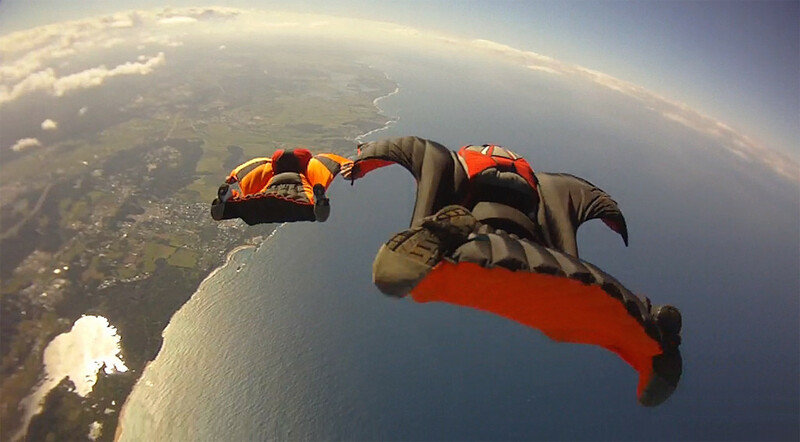 Would You Fly Using a Wingsuit? Using a wingsuit to fly for me looks like a new form of suicide than sport but I am not a pilot and those base jumpers that enjoy the sport bring to us mere mortals amazing footage.A wingsuit flight normally ends by deploying a parachute, and so a wingsuit can be safely flown from any point that provides sufficient altitude for flight and parachute deployment—normally a skydiving drop aircraft, or BASE-jump exit point. The wingsuit flier wears parachute equipment specially designed for skydiving or BASE jumping.